Experienced finance director and partner at Woodrow Mercer Finance, James Roach, has been appointed as managing partner of the 22-strong firm. 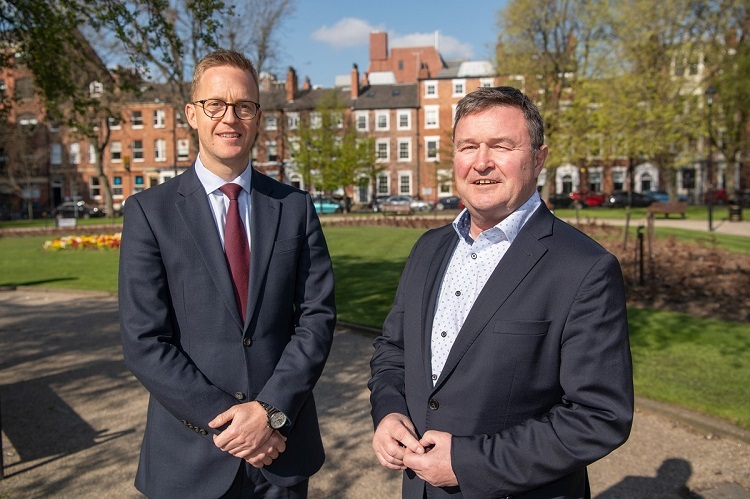 In his new role, he will lead the rapidly expanding national finance search and selection consultancy that has its head office in Leeds, with predecessor Neil Muffitt becoming chairman. Having held a wide range of FD roles since 2009, James initially joined FDYL, now part of Woodrow Mercer Finance, six years ago as a portfolio FD. 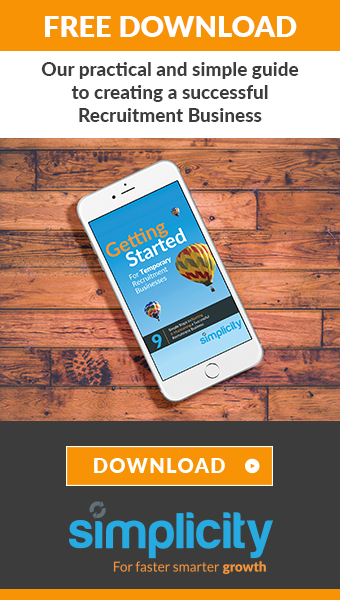 He took on a full time position with the business a year later and helped to launch the consultancy’s recruitment division. As well as managing the senior finance operation, James combines his FD consultancy work with ongoing recruitment assignments in the Yorkshire region. After seven years as managing partner, Neil Muffitt moves to the role of chairman. 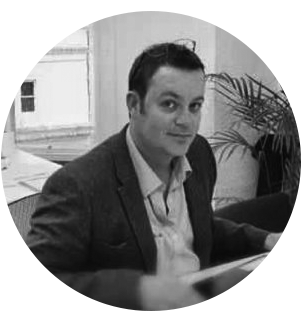 In addition to working with James to provide strategic oversight, he will continue to recruit and manage the firm’s team of portfolio FDs, and provide hands-on financial consultancy to businesses. Woodrow Mercer Finance currently has offices in Leeds, Birmingham and Nottingham, and there are plans for additional regional offices in the coming months. Woodrow Mercer Finance offers a full range of specialist financial consultancy and recruitment services from the search and selection of portfolio finance directors and financial controllers to full-time interims and permanent FDs and FCs. The firm also has a division providing entry level and part/newly qualified staff.